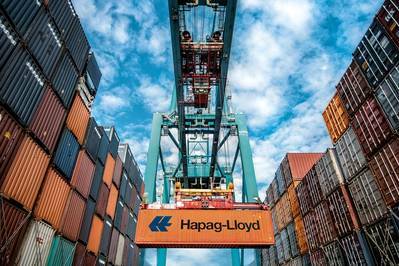 German container liner Hapag-Lloyd sees itself on a promising course to achieve better results and further reduce debts as it cuts costs, benefits from merger synergies and finds itself in an improving shipping industry environment. 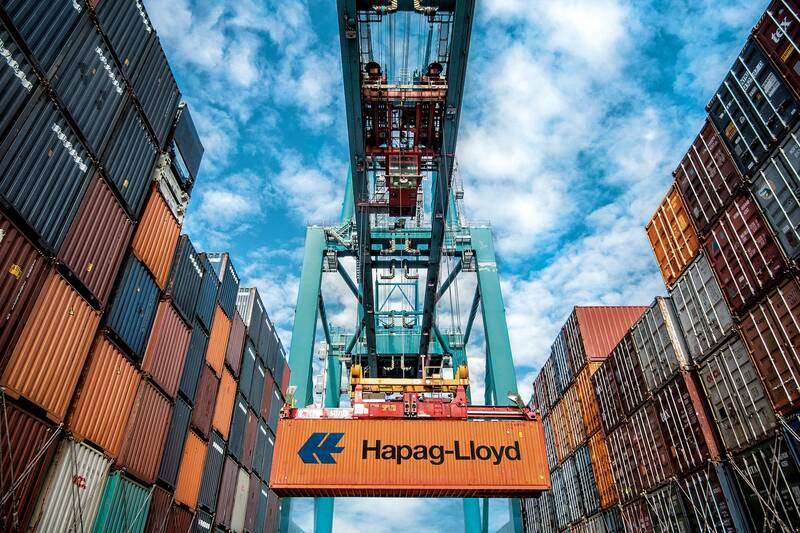 "We see fairly stable demand growth and the fundamentals are favorable," said Chief Executive Rolf Habben Jansen in a call with analysts on Friday. "This will enable us to deliver on our goals for 2019," he added. Earlier, the company had reported an increase in operating profit before interest and tax (EBIT) of 7.8 percent to 443 million euros ($500.37 million) in 2018, adding it may raise this to between 500 and 900 million euros in 2019. Shares were up 1.65 percent at 1103 GMT after having risen strongly in the morning.